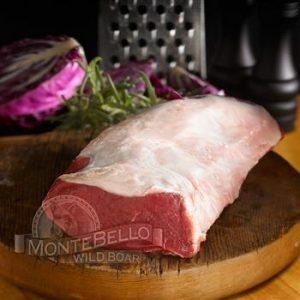 Wild Boar Sirloin Steak 20 x 4 oz. 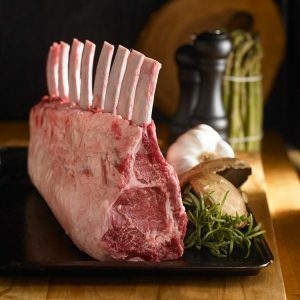 Wild boar steaks come in 4 oz. portions. 20 steaks to a package. 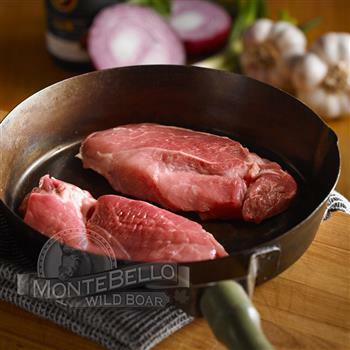 Wild Boar is not prone to illness or disease. It is increasingly sought after by chefs and consumers looking for a unique flavor. 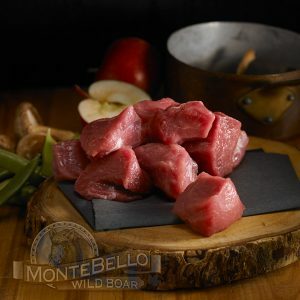 Unlike pork, wild boar is very lean and low in cholesterol. 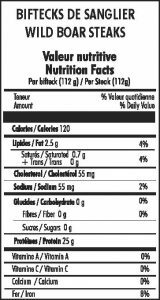 It is a healthy and easy alternative to beef and pork. Great on the BBQ. Try some today. 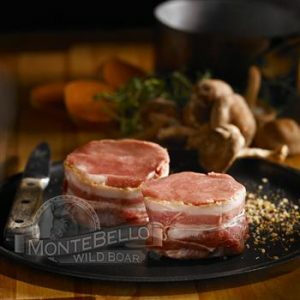 Wild Boar Medallions 20 x 4 oz.